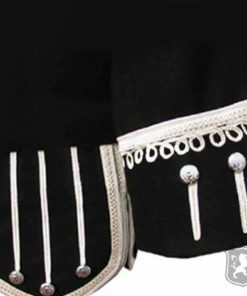 Military Doublets by Kilt Zone carries wide range of Doublets to be worn on special occasions. 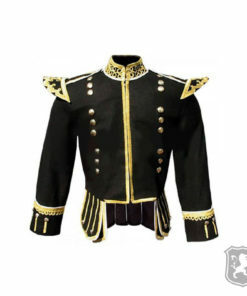 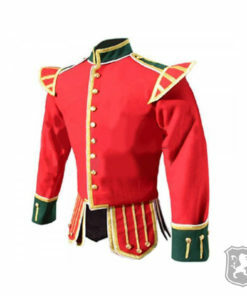 These Military Doublets for Men are purely custom made. 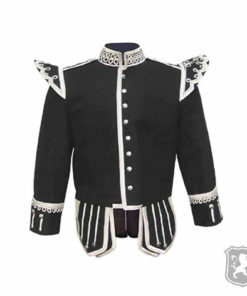 High quality Fabrics is used to make these amazing Military Doublets. 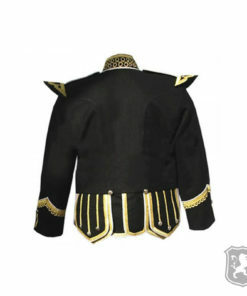 Our trained workers work on these doublets with passion and love. 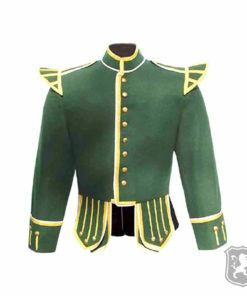 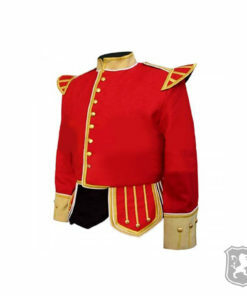 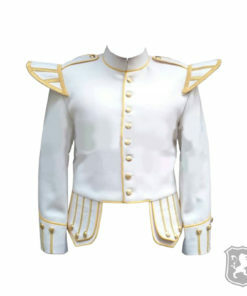 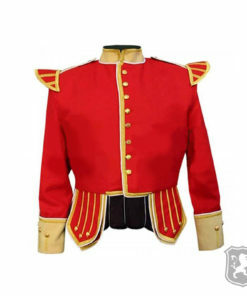 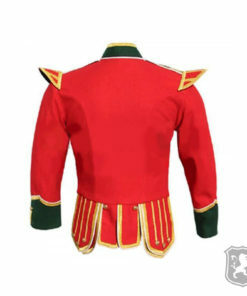 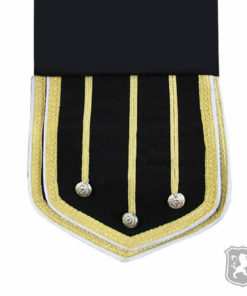 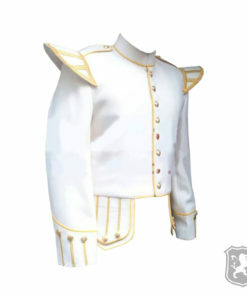 We are fastest custom manufacturers of these Military Doublets. 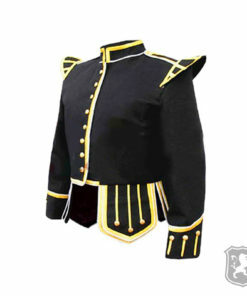 Delivery Time: It takes around 10 business Days to make and ship these Military Doublets.